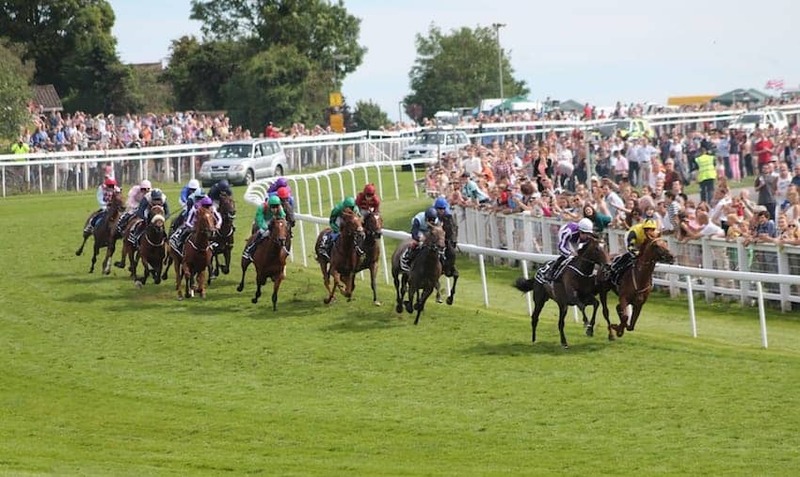 The first recorded race meeting in England took place at Epsom in 1661 and race meetings on the Downs became a regular feature, with prizes of cups and plates provided by the local nobility. The 12th Earl of Derby won the right to name the race after himself on the flip of a coin and now the famous Derby has provided an uninterrupted line of winners for more than two and a quarter centuries. With winnings of £1.325m it has one of the biggest prizes in UK racing, matched only by the prestige that victory brings. Winners include legendary names such as Nijinsky and Shergar.